Three styles of accommodation: Cabins, Hostel/Backpackers and En-suite Lodge. Your farm stay hosts are Sabrina, Steven & Kerryn Childs. We have two adult children. 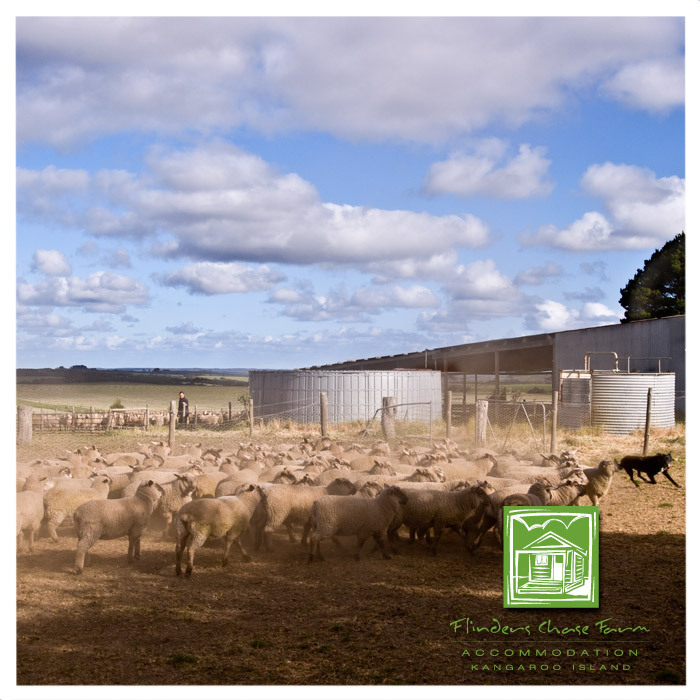 Flinders Chase Farm – A Great Place To Stay!